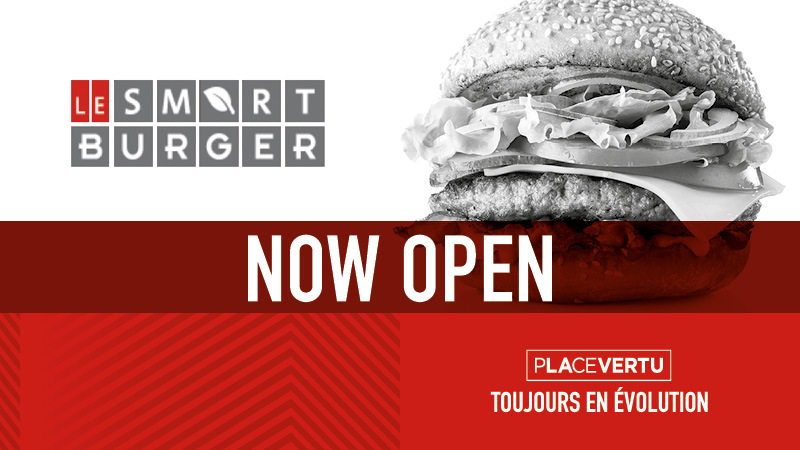 Smart Burger is now open! 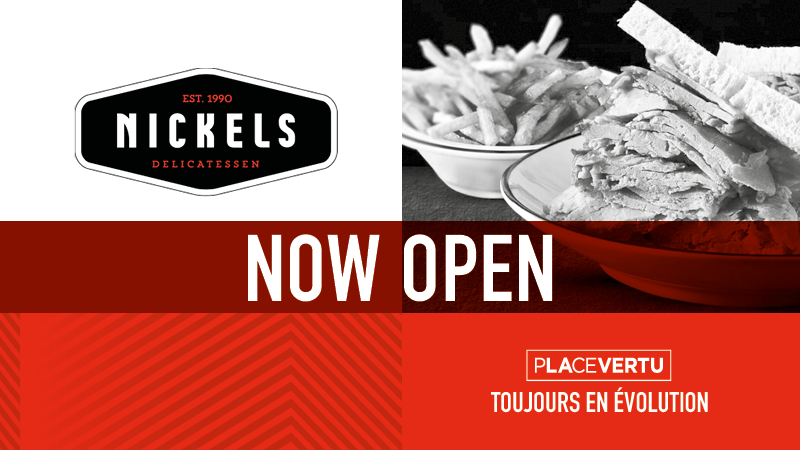 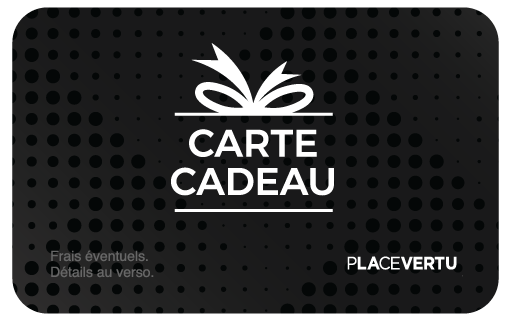 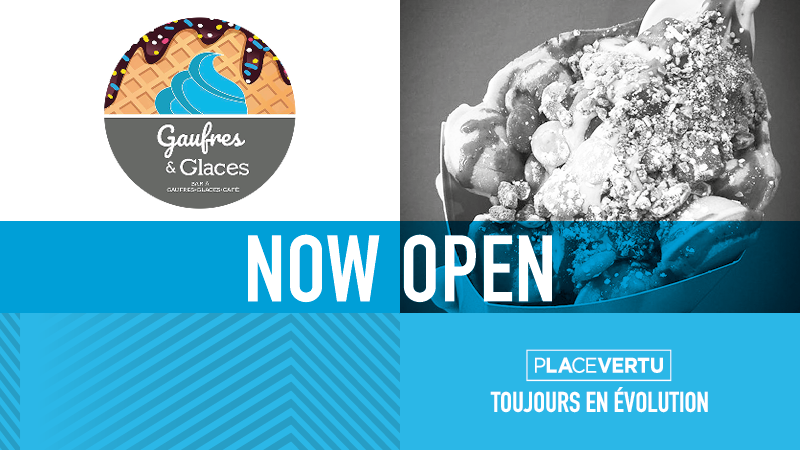 Gaufres & Glaces is now open! 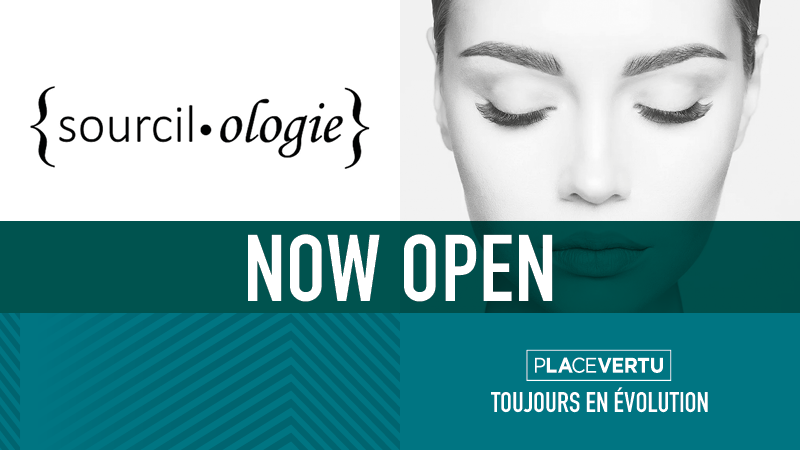 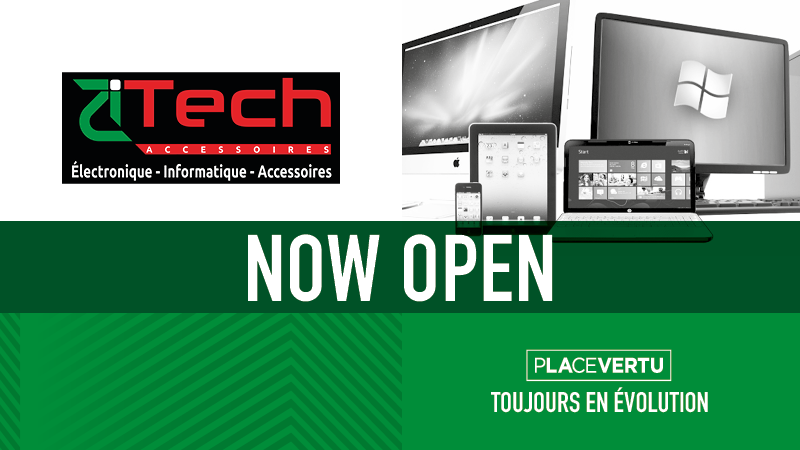 iTech Accessories is now open! 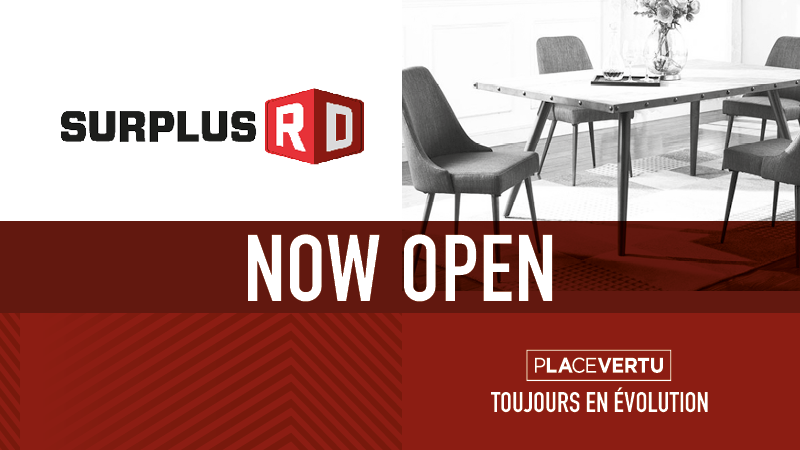 Surplus RD is now open! 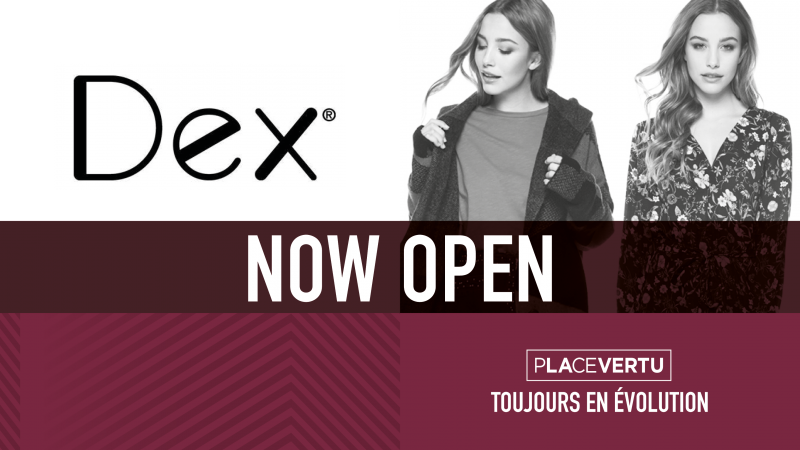 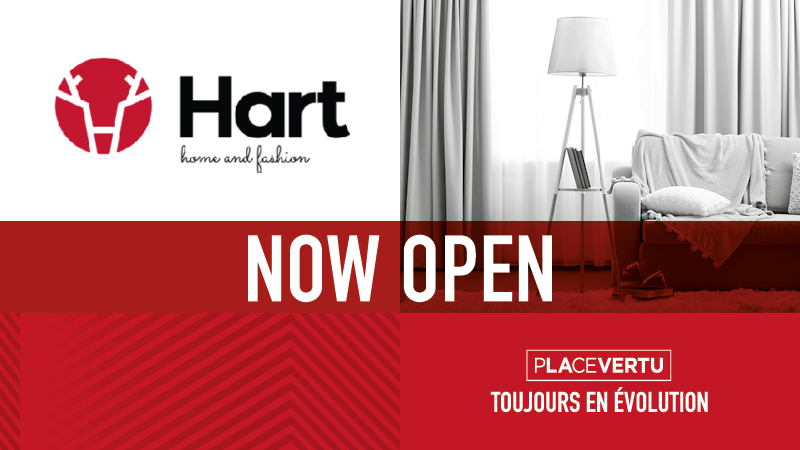 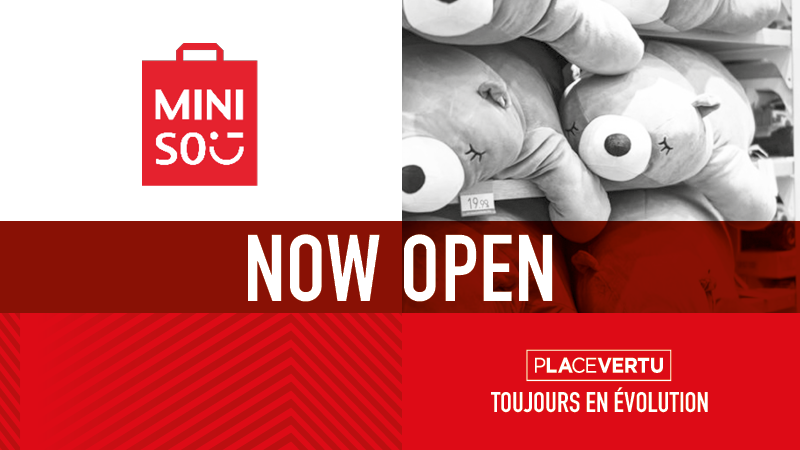 Miniso Canada is now opened!